The many years that Bernard Brauchli specialised in the clavichord and its repertoire naturally lead him to the organ and more specifically to the chamber organ and southern European repertoire. With his expertise in the interpretation of 16th- to 18th-century keyboard music, he is able to draw forth sonorities and expression from early organs which are not possible with more contemporary repertoire. 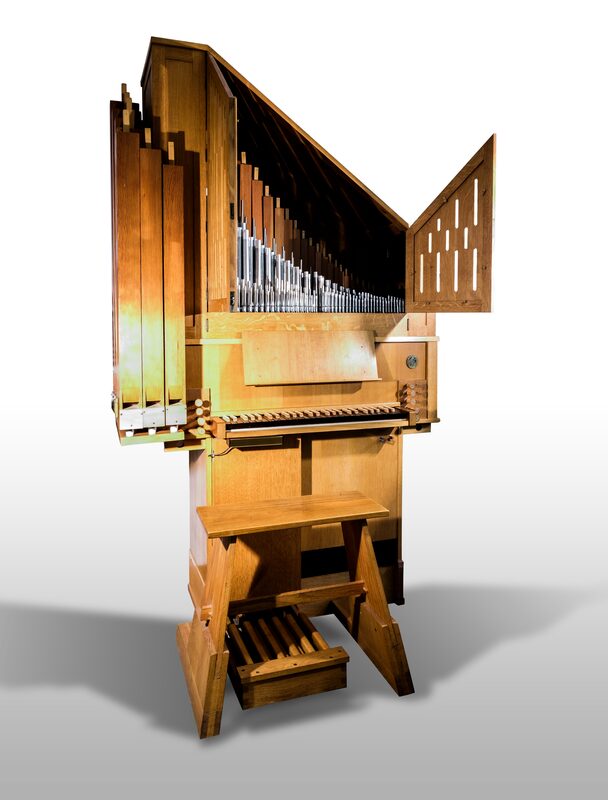 His two organ recordings, one on the oldest playable organ in Portugal in the cathedral of Evora and the other on a Piedmontese organ built by Giovanni Bruna in 1794 in Italy, have been highly praised by critics and public alike. Bernard Brauchli has been widely acclaimed for his concerts on historical organs in Europe (Sion, Switzerland; Faro and Mafra, Portugal; innumerable 18th-century Italian organs, etc.) as well as in the United States.